Keeping your computer up to date can turn out to be a problem for some of us because the software of our PC`s needs attention. 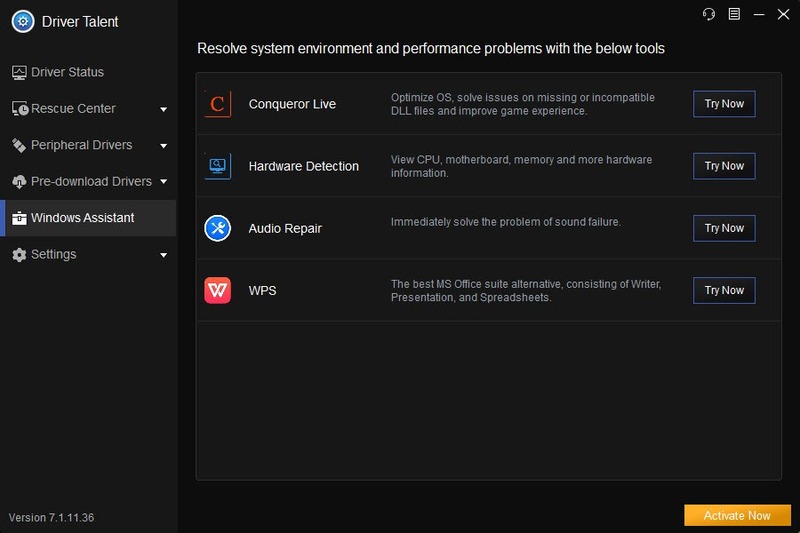 If we don`t update the drivers, issues are going to appear and we can find out that our PC or laptop isn`t working correctly. It is the time when it is crucial to make use of some easy to use tools such as Driver Talent. 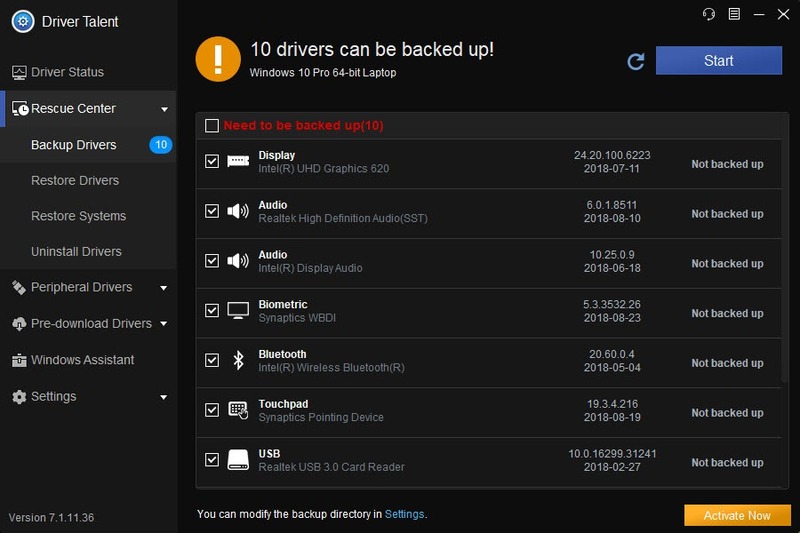 This application takes care of your driver updates and also does a lot of other things like backup, restore, uninstall, reinstall. This tool is easy to understand, and there are going to be a lot of tasks which this app can easily do. 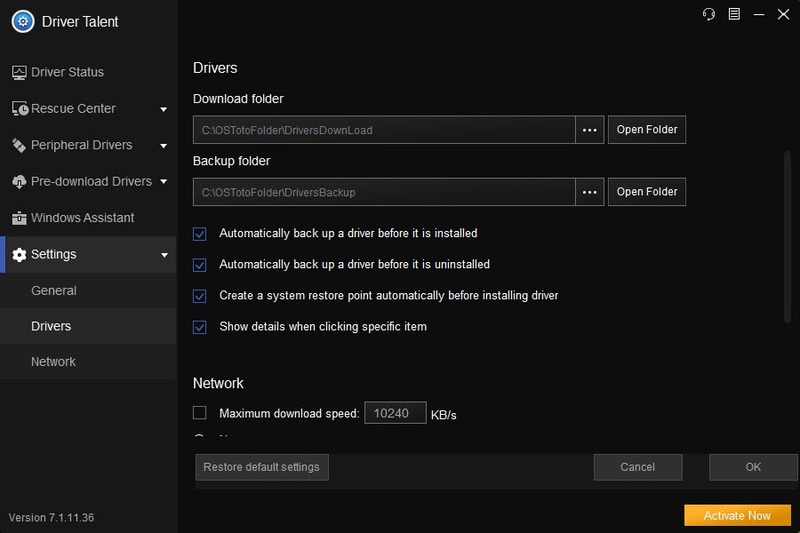 You may find these additional tasks useful especially if you have to do other things such as replacing some corrupted drivers. 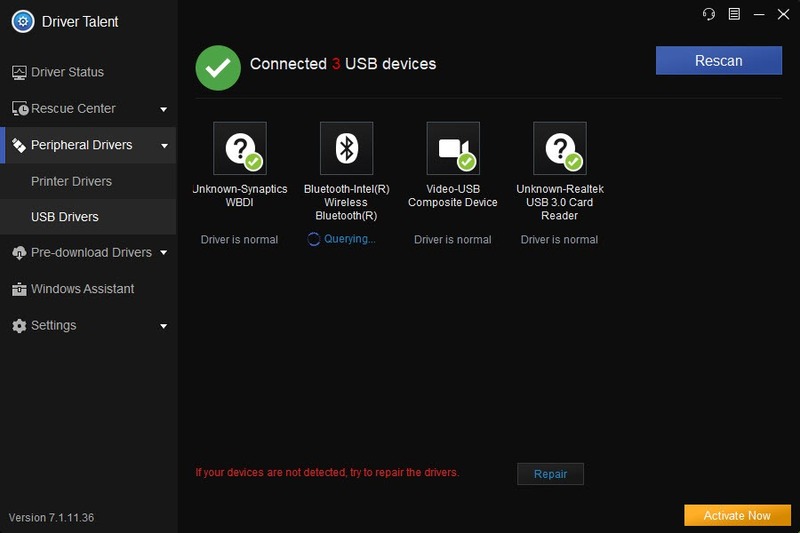 If you are an advanced user, then you may find Driver Talent pretty useful. 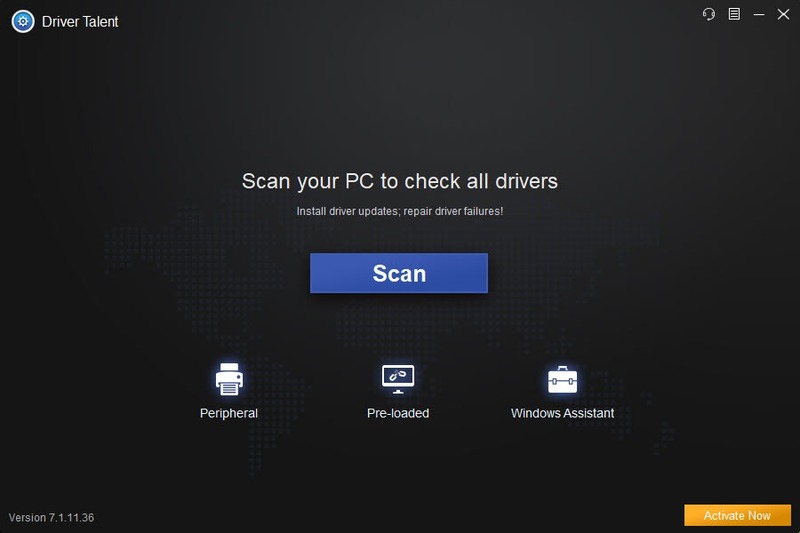 The application will scan your computer o find the outdated or missing drivers and will let you choose if you want to update them. It can be used by regular users too because it can solve their problems regarding drivers. I have been using this for a year. It has been helpful.